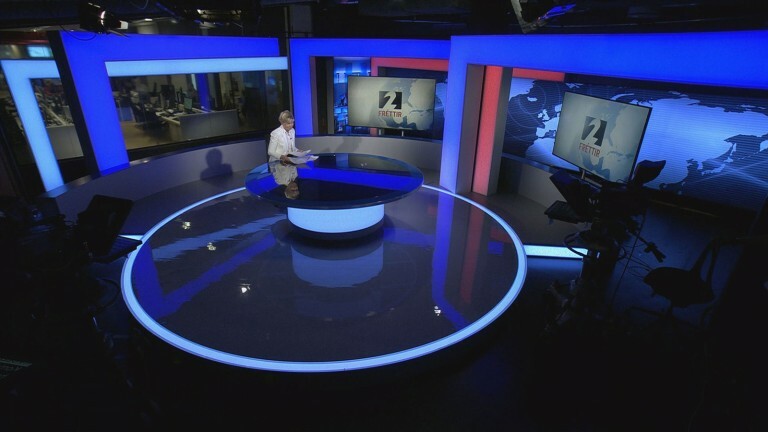 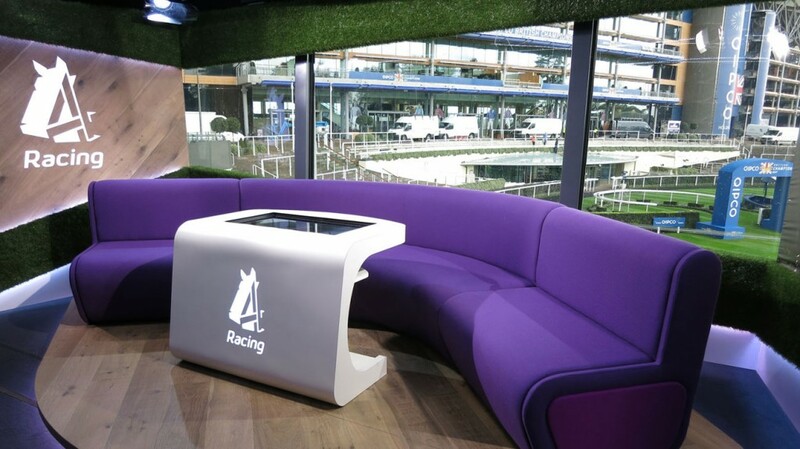 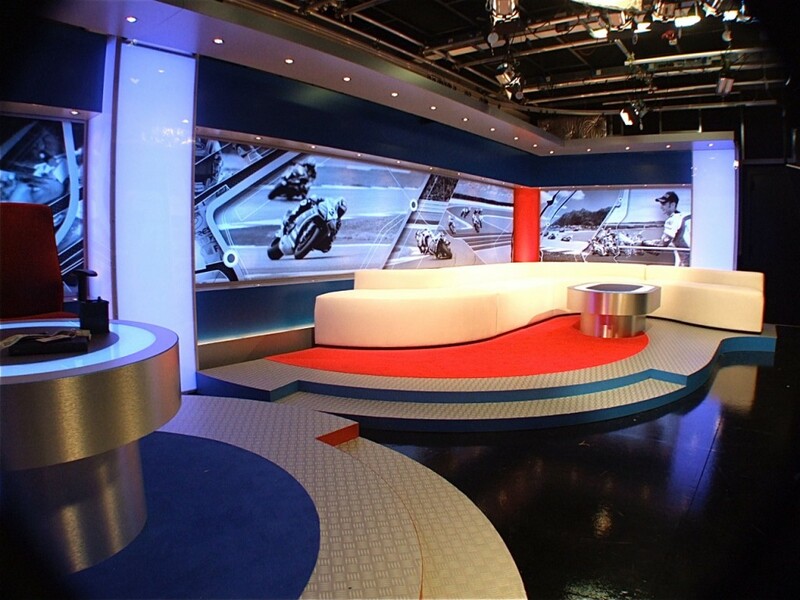 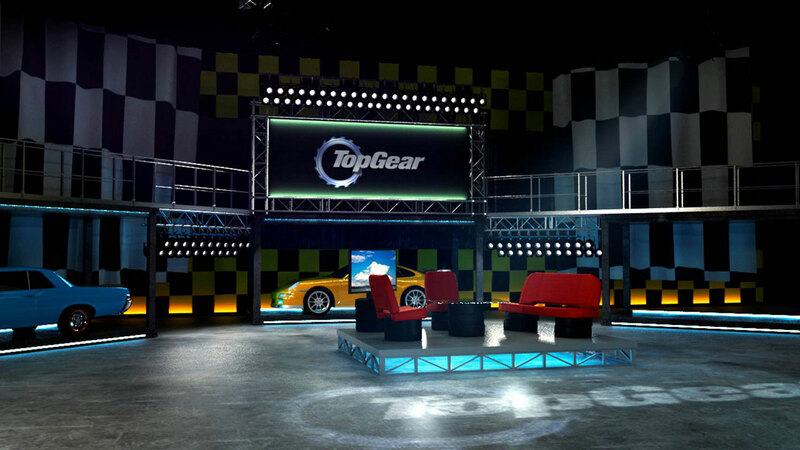 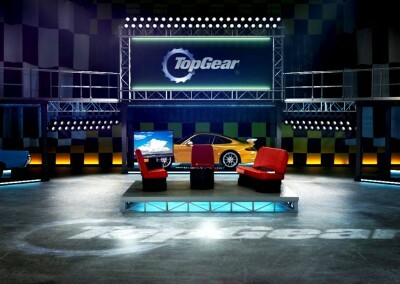 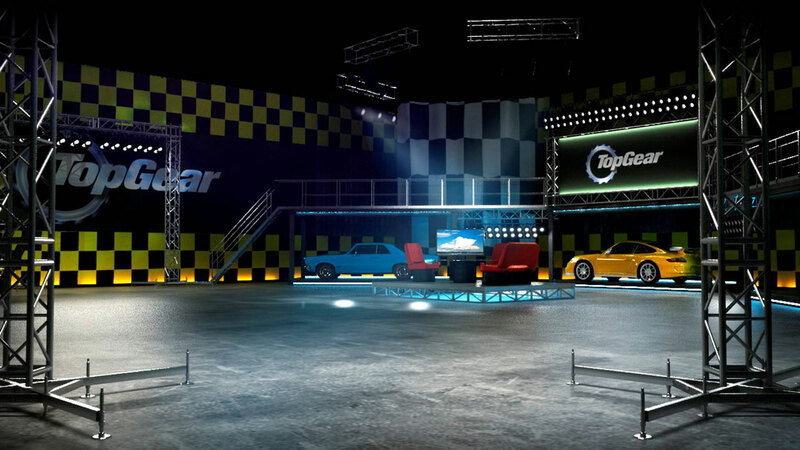 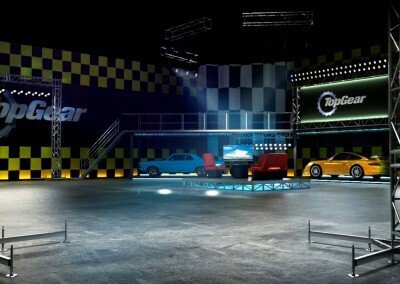 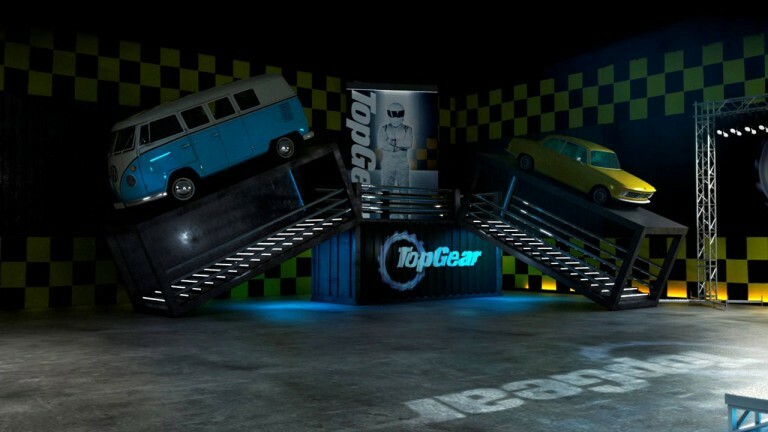 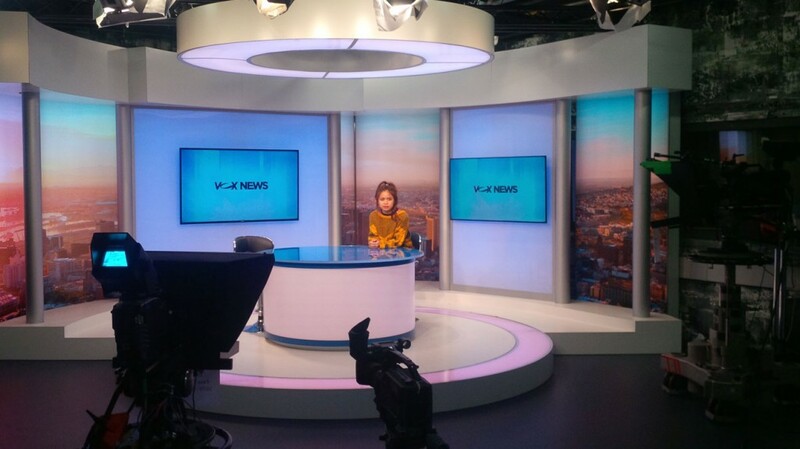 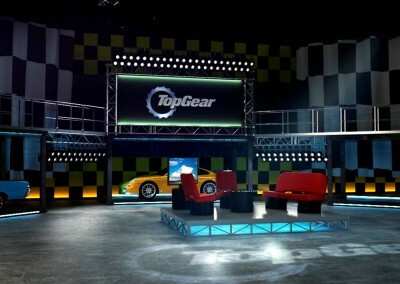 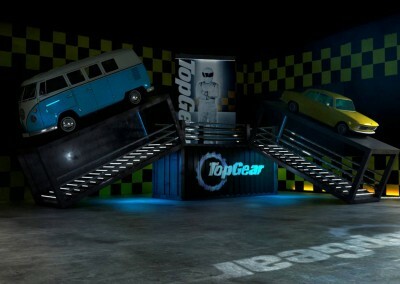 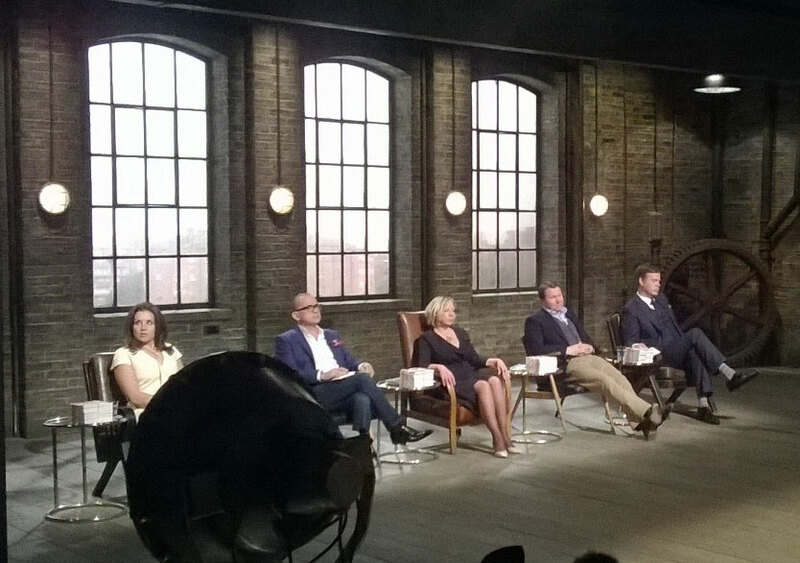 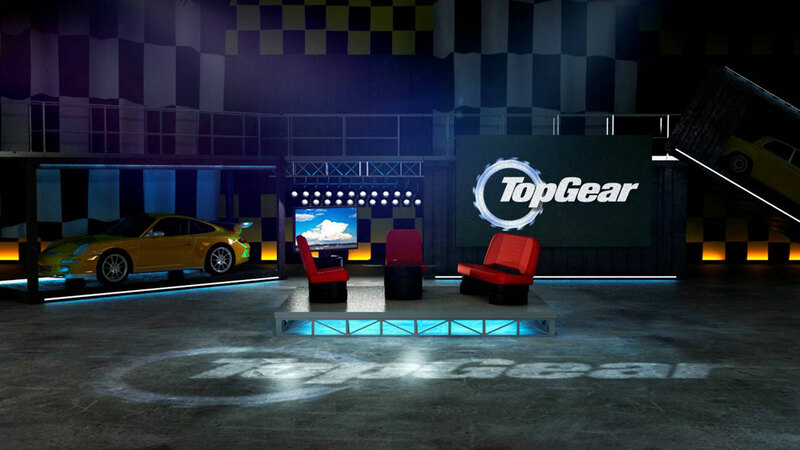 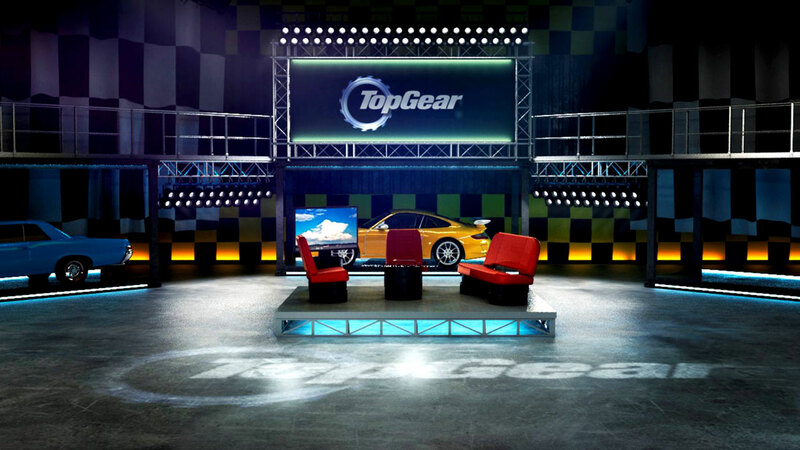 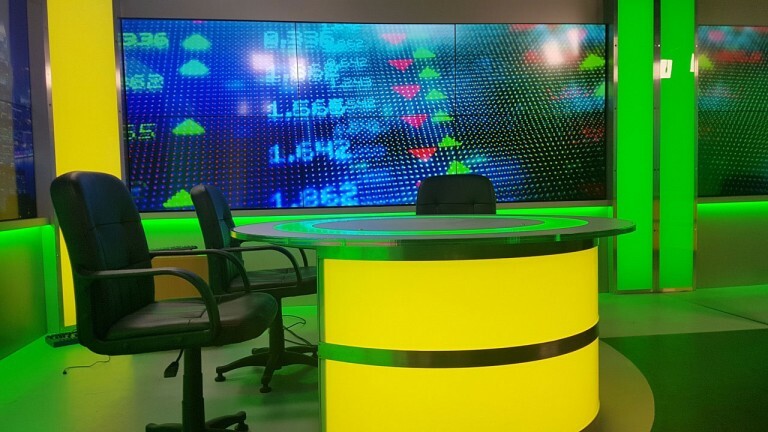 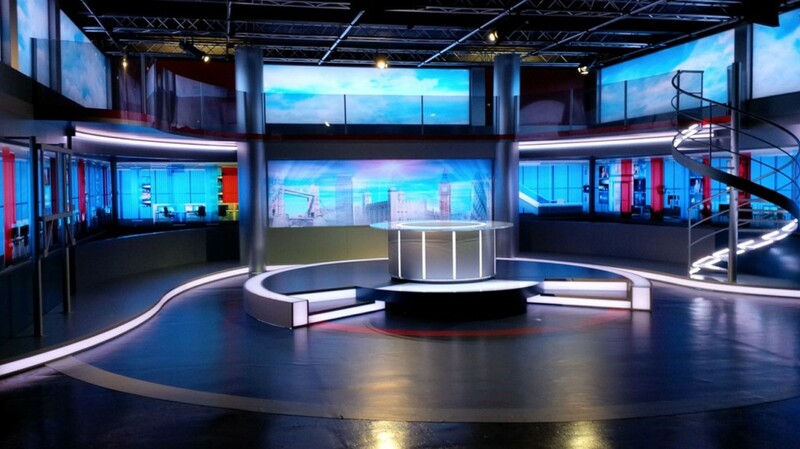 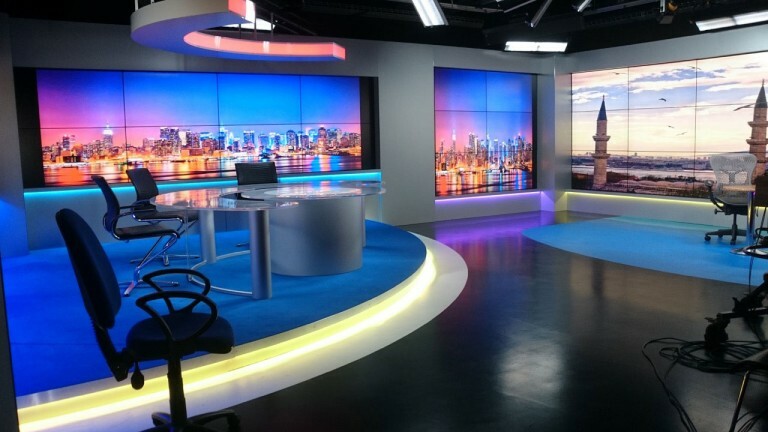 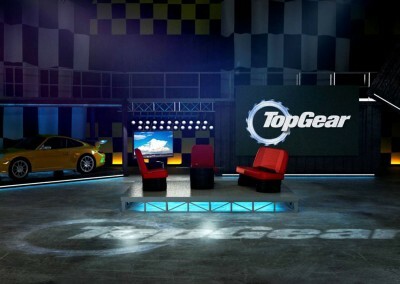 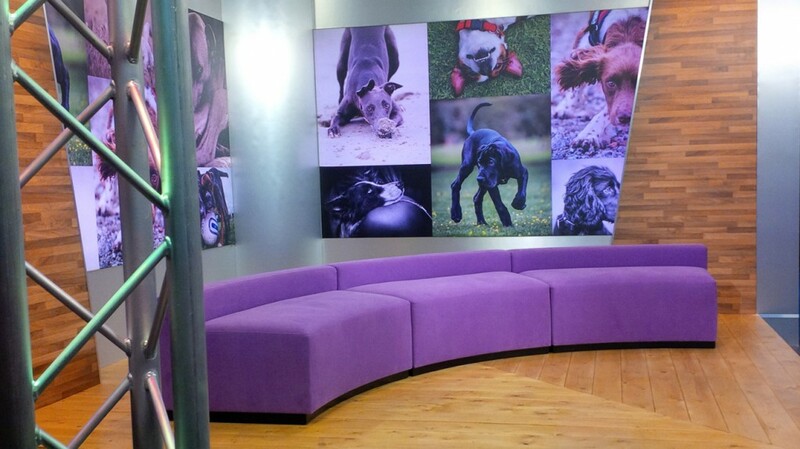 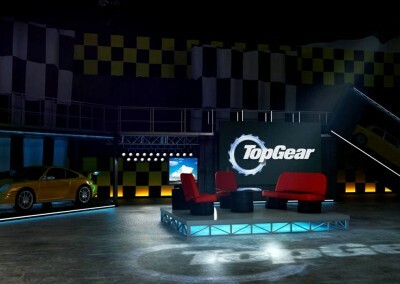 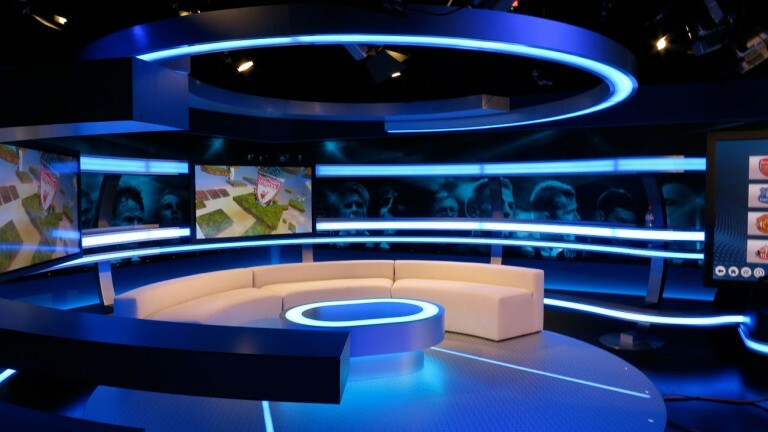 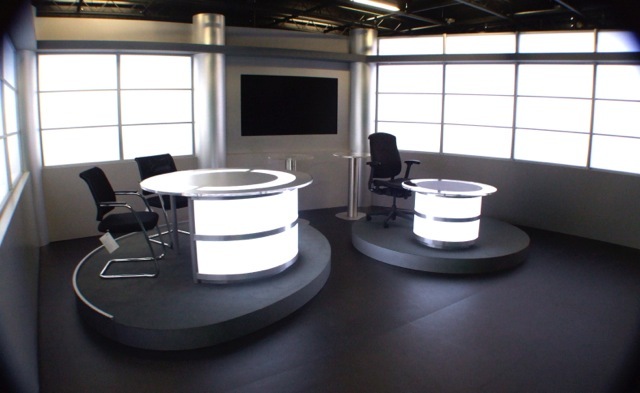 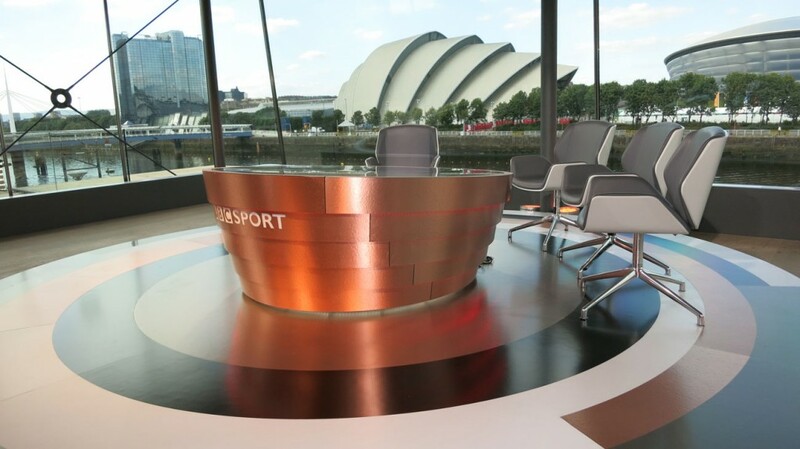 We were chosen by the BBC as one of five set designers nationally to submit a design for the new series of Top Gear in 2016. 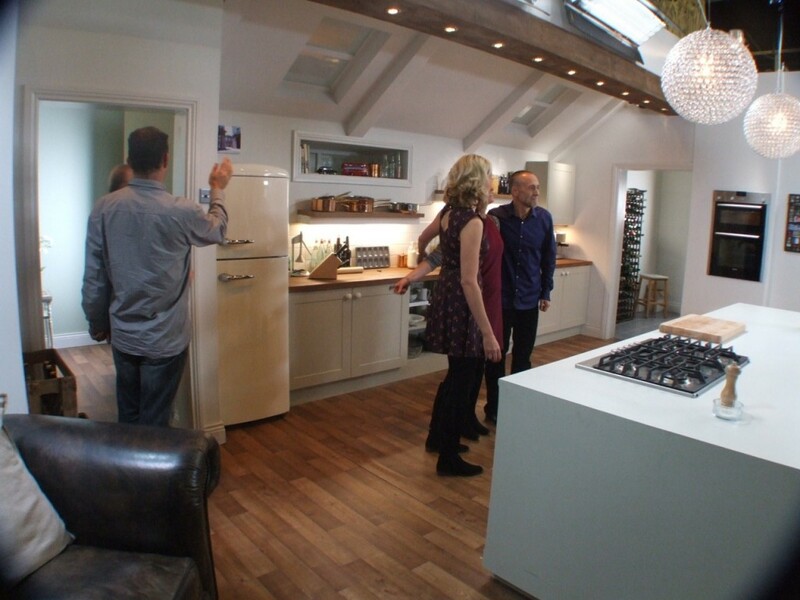 Our design concept was based on the use of second hand shipping containers. 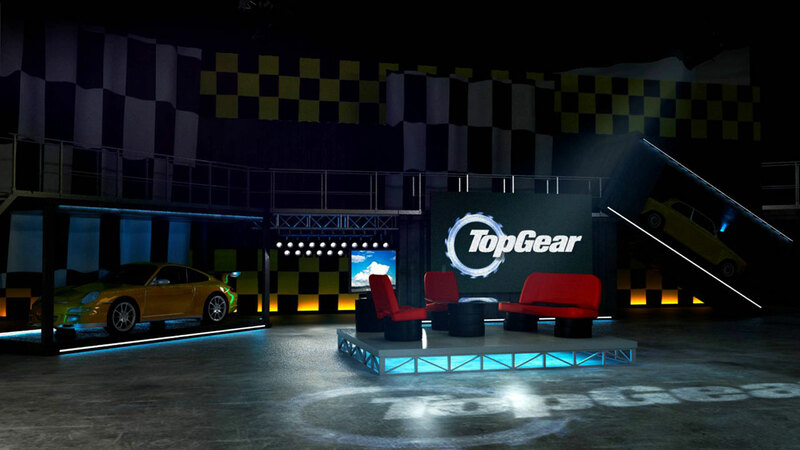 These are our ideas.